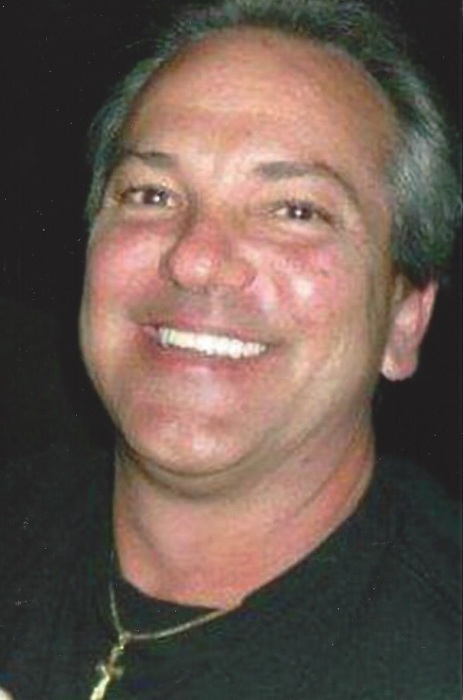 John David Garreffa, 55 of Whiting, passed away suddenly on the morning of Tuesday, December 4, 2018. Loving father of Ashley (Andrew) Chism and John (Kinsey) Garreffa; cherished grandfather of four; devoted life companion, Beverly Talabay; dearest brother of Carol (Linda) Palla, Linda Garreffa, Doug (Teresa), Edward and David Garreffa and the late Shirley Jones and Chuck Garreffa; proud uncle of many nieces and nephews; special niece and nephew, Pfc Zachary Huber-Tomlinson and Megan Garreffa. Funeral services will be held on Friday, December 7, 2018 at 8:00pm at the Baran Funeral Home, 1235-119th St., Whiting with Pastor Paul Vale of the New Life Christian Church, Whiting, officiating; cremation to follow; visitation at the funeral home on Friday from 4:00 to 8:00pm. John Garreffa was born on October 14, 1963 to Charlie and Virginia (Brzinski) Garreffa. He was a lifelong resident of the Whiting-Robertsdale Community and was a retiree of the Chicago Steel Co. John was a great motorcycle enthusiast. He was an avid billiards player and enjoyed softball, fishing and hunting. Devoted to his family, John will be sadly missed by all who knew and loved him.